I've tried Pink highlights in light brown hair. 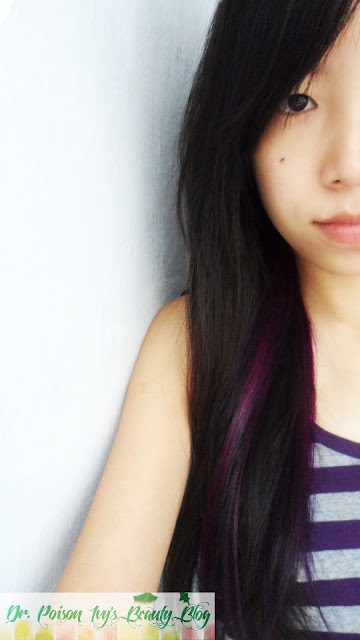 Now i'm back to plum lowlights. 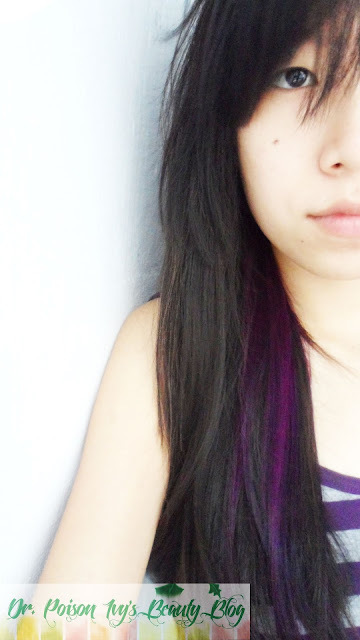 My original hair color is dark brown . I've been dying to dye my hair ever since the day i got the color but i was either too lazy or too busy. I finally got it done,after a lotttt of procastination. I'm kinda fed up of highlights at the moment so decided to go for lowlights. What's your hair color now? Do you love my lowlights? woww..very girly..do check my international give away.. It looks stunning and you look gorgeous! thank u sweety.... hows college life treating you? have u tried highlighting or lowlights? sec c!!!!! I totally loved it sweets.. looking great on you. I have dark blond highlights..
wowwwwww . . . .super duper !!!! omg i love my new shoes!! Which colour did you use? but did you first bleach the part where you wanted the highlights or did you just color them over your original hair color? I LOVE lowlights! I'm sick of highlights too and believe that lowlights is the chic way to go! 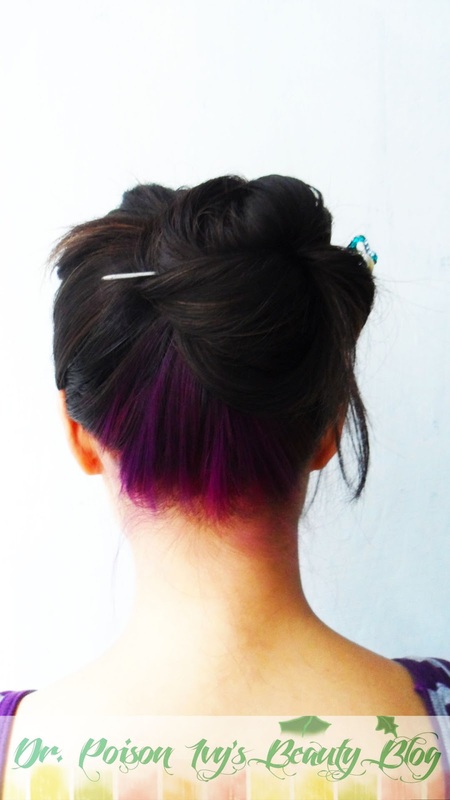 I'm a doctor-to-be and this is great idea if I want to dye my hair but don't want to freak patients out xD I like the color too.